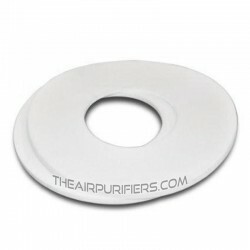 AirPura R600W (R600-W) Filters There are 4 products. AirPura R600W HEPA Filter is 99.97% efficiency AirPura True HEPA Filter replacement for AirPura R600W Central air purifier. AirPura R600W Carbon Filter is AirPura Original Chemical and Odor Filter Canister for AirPura R600W Whole house air purifier.